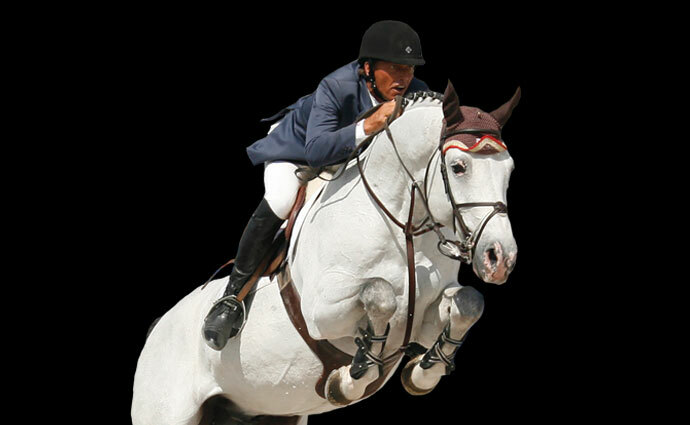 The BWP studbook has added Ultimo van ter Moude to their honorable list of ‘Ambassadors’. At the stallion inspection this weekend in Lier, this highest predicate will be officially awarded to this valuable Capitol I-son, who has performed at the highest level. The honorary title BWP Ambassador is awarded to stallions that have proven themselves in both sports and breeding. Ultimo ter Moude meets all conditions given his successful sports career under Todd Minikus and striking offspring. 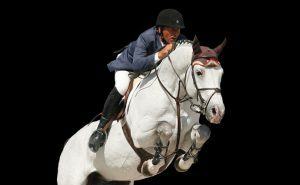 Out of a limited amount of offspring, he sired top level horses like Jerôme Hurel’s EC mount Quartz Rouge, Rouge Piereville, Ramona de Flobecq, Jameelaty and Rouge de Ravel. Ultimo van ter Moude was already an ‘elite’ stallion for the BWP Studbook and is now upgraded to the highest possibe. He is still available for breeding this season.